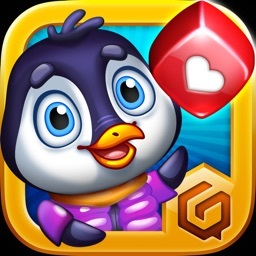 Enjoy hours of mesmerizing and addictive game-play action as you make sure the cute little penguin stays safely out of harm’s way. 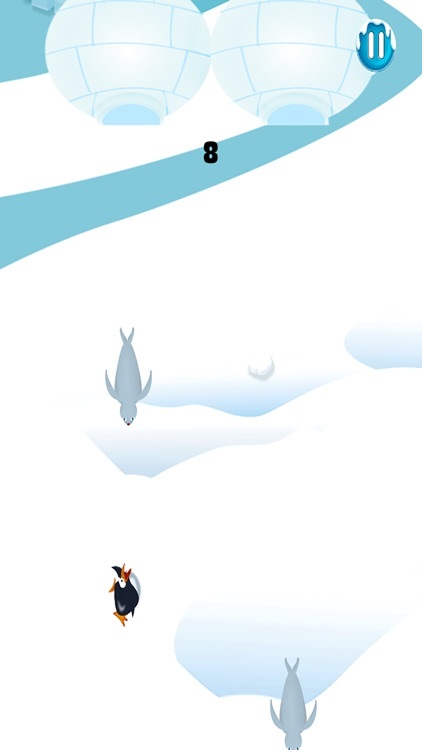 It seems simple at first… Tap the screen to move your penguin out of the sea lions way as they slide from their igloos. 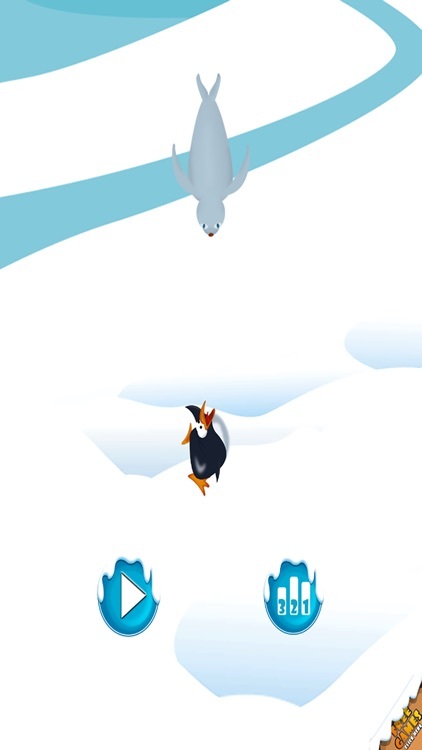 The controls are simple, tap to move your penguin away from each lion’s path. 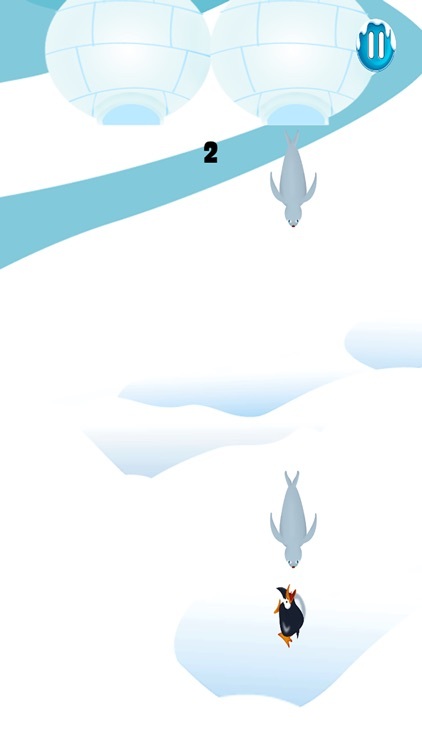 Be sure to keep a careful watch for all the new sea lions as they emerge! 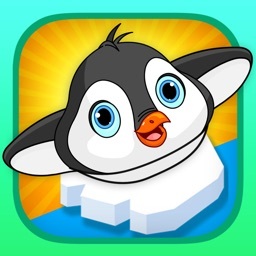 Hurry… The nasty sea lions are coming and the cute little penguin needs your help! 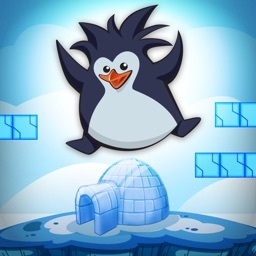 … And start the ultimate penguin-saving adventure! 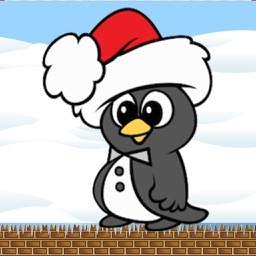 + Unlimited attempts to beat your personal record! 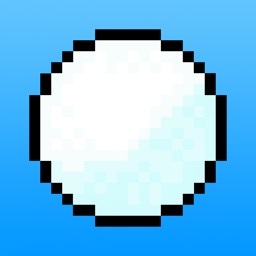 + Game Center so you can challenge and play against your friends!